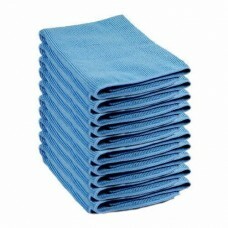 A pack of Professional blue microfibre cloths offers unbeatable quality and value. These super soft blue microfibre cloths are of premium quality and made from a high quality superfine fibre.The superfine fibres get a better grip of tiny dirt particles reducing time and energy to clean surfaces. Dries faster than other cloths leaving no smears. No need for chemicals - Simply use water to remove surface dirt, dust and bacteria. 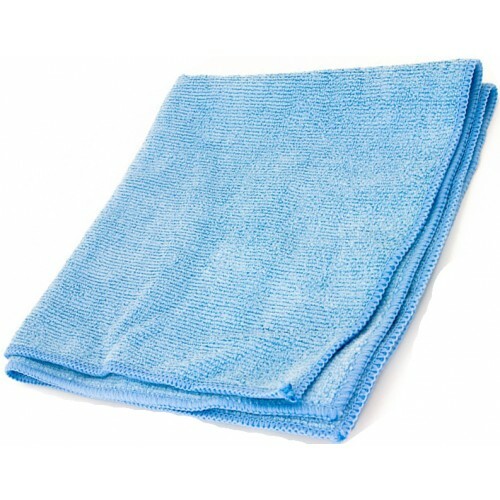 Due to their superior quality they last longer and can be washed and reused hundreds of times. Contains: 80% Polyester, 20% Polyamide, Ultra fine microfibre, 300gsm.